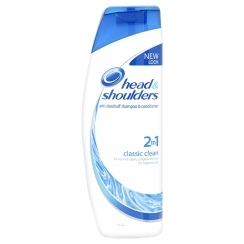 Head & Shoulders produces average shampoo for average people. My company produces average software for average people. How about you? If this is difficult to answer. Try these questions first. Is everyone talking about my company? Had my company done something that changed the world or it used a ready template, a ready application, a ready formula and utilized it? Hint: No body talks about Head & Shoulders. This might clear Seth points a bit.